My passion for cameras is as great as ever but sometimes the urge to blog every tiny detail hasn’t been there, because I’ve become a bit knackered with the internet to be quite honest, maybe in much the same way Philip Bloom did when he stopped his frequent blog posts. That changes this week and I want to light a bit of a fire under things and get back to writing about what I love. I have thought about moving into YouTube, starting podcasts, moving away from the written articles but I have decided NO – stand up for the written posts. From my own experience I learn far more from well written reviews than I do from YouTube videos. I think the written form is more enlightening and one is a form of entertainment (YouTube) – of course there is room for both but I am going to keep EOSHD exactly the same as it’s always been, but now with a faster rate of posts. 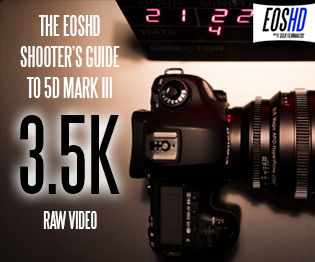 The filter is coming off a bit, no more deliberating over my words for days and days… It’s time to get back to what EOSHD was like in the early days with a mix of short articles and news, alongside the in-depth reviews and niche topics like obscure Russian lenses and anamorphic. 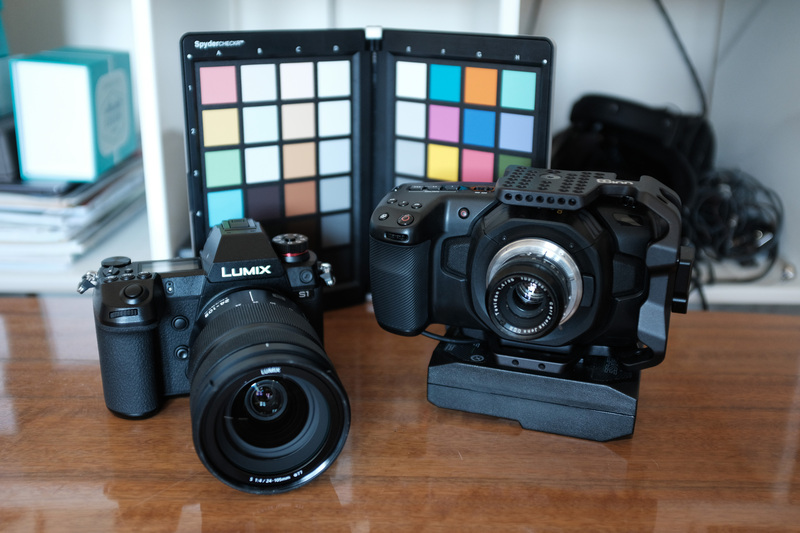 NAB 2019 is coming soon and I now have the Panasonic S1 at EOSHD HQ alongside the Pocket Cinema Camera 4K and other 10bit shooting cameras, so I plan to bring you a comparison of those soon, including the Nikon Z6 – which is about to get even more interesting with the ProRes RAW capability on the Atomos Ninja V. I also have the Sony A9 which promises the greatest leap for real-time video AF we’ve ever seen. Sony is about to thrash Canon’s Dual Pixel AF for first time. 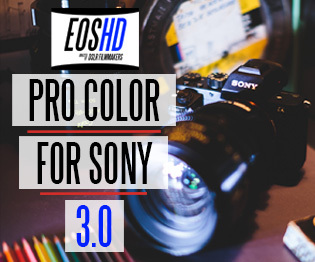 Firmware 5.0 came out for the A9 today so I’ll be updating my camera and seeing how it performs vs the EOS R, X-T3, S1 and Z6. Can Sony finally beat Canon’s Dual Pixel AF hands-down completely? The other big stuff I’d like to bring you this week is around the new lens adapters which have come out in recent months, in particular the Kipon ones. I have been shooting medium format 4K for the first time on the Nikon Z6 thanks to their full frame speed booster, which turns the full frame sensor into a Pentax 645 size frame – the look with the Pentax 6×7 mount 105mm F2.4 and modern Pentax 55mm F2.8 (commonly used with the Pentax 645Z) is simply sensational. 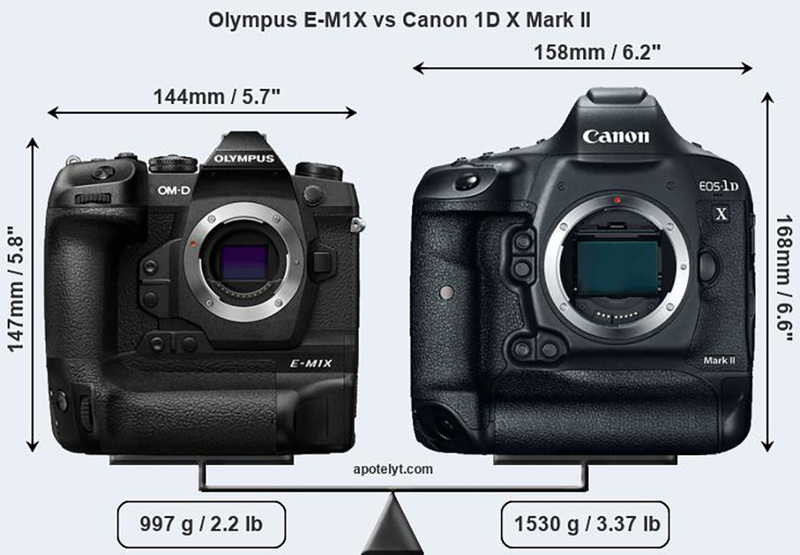 Both the lenses and adapters are relatively affordable and simply ‘cheap’ by medium format standards yet we are getting 4K video, which none of the current mirrorless medium format cameras can do. The first one to do 4K justice might be the upcoming Fuji 100MP body with IBIS but this is going to be a VERY expensive way to shoot 4K with the medium format look. Speaking of Fuji I’ve been trying out the Kipon and Fringer autofocus adapters for Canon EF lenses on the X-T3 and X-H1. So far I have had sensational results in stills mode particularly with the Fringer but in video mode they’re not quite as good. I will also be bringing you a review of the Olympus E-M1x. This is an underrated gem of a camera and gets zero interest because of the pricing, but I really do think it has something new to offer filmmakers. 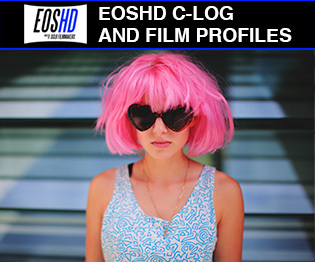 The colour science and Olympus’s first ever LOG profile, as well as phase-detect AF make it a really compelling option for YouTubers and vloggers, whereas the chunky, rugged design make it suitable for filmmakers who travel a lot and use their camera in tricky conditions. It’s like a “tough” GH5 with even better stabilisation, better colour and much improved AF, for an extra $1200. Since I have the S1 on loan from Panasonic but will be buying it myself in due course this week, there will be a lot more to come from that and at some point I am interested in doing a comparison with the S1R. Why? The S1R shoots full frame 4K/60p without the 1.5x crop of the S1 in 4K/60p and it will be interesting to see how the quality of that compares with the S1’s full frame 4K in 24p which uses a full pixel readout. 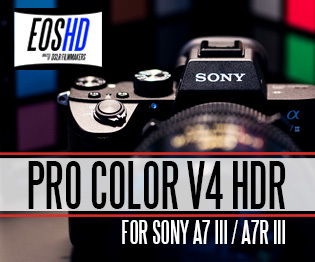 For those upset with the 4K/60p crop in the S1, the S1R might be the answer, although it does not have the 10bit H.265 codec and won’t get the paid V-LOG and high-bitrate 10bit update coming later to the S1. 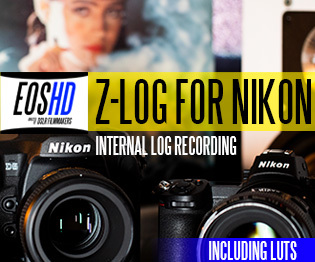 I can tell you right now that the autofocus is better on the Nikon Z6 and Sony cameras – it’s a big weak point on the S1 – but the S1 has a lot of other stuff to offer which Sony and Nikon don’t do. It’s practically a full frame Fuji X-H1 in terms of feel and a full frame GH5 in terms of the image. On the lenses side – the unbelievably good Voigtlander 50mm F1.2 has a review in progress and the Nikon 50mm F1.8 Z lens is in the house as well, amongst a trillion others I’ve not yet got round to writing about. 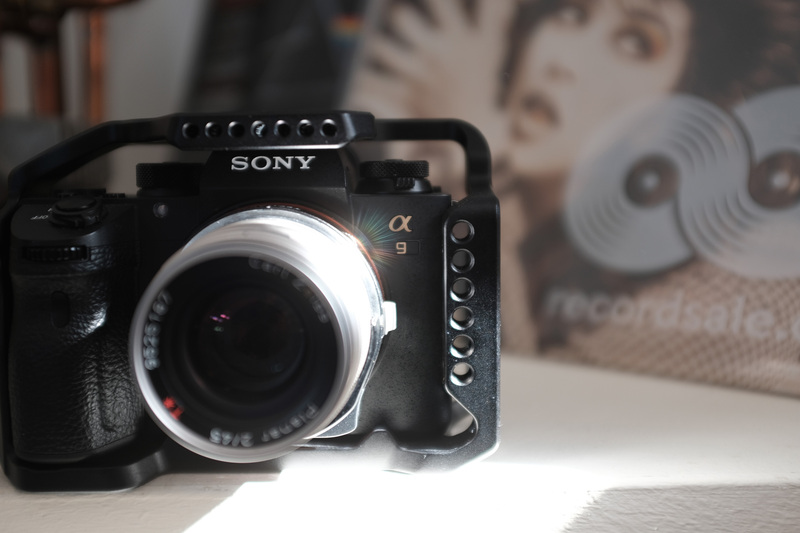 I had a particularly good haul of vintage stuff at the excellent new FotoMax store in Berlin recently, which unearthed some very rare and affordable gems – particularly some C-mount lenses for the Blackmagic Pocket Cinema Camera 4K. If you are in Berlin any time soon that store should be the first place you go to, it’s like a museum of amazing lenses and cameras. The fact that many of these old lenses can be used on the Leica M mount Techart AUTOFOCUS adapter on Sony e-mount is incredible as you can literally autofocus a manual focus lens, almost as fast as a native one and in full AF-C mode for stills. Techart are also coming out with an E-mount lens adapter for Nikon Z-mount which should be fascinating, with early indications being that AF speed approaches that of a native one. Finally, and this is long over-due, I’ll be bringing you a review of the new wireless remote control Android app for the Blackmagic Pocket Cinema Camera 4K, which was developed by a professional photographer and friend on the EOSHD Forum, the same guy who unlocked CinelikeD on the GX85. This allows you to control all of the Pocket 4K features on a smartphone via low-energy Bluetooth. Magic Lantern will soon I am sure crack open more of the EOS R after initial tests and I’ll bring you progress directly from the Magic Lantern developers, as soon as it happens. I think that’s everything… Let me know if there’s anything you’d like me to be covering which I’m not. 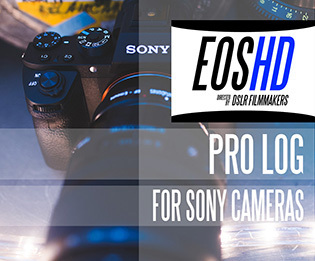 With NAB 2019 around the corner, there’s sure to be more new cameras for filmmakers to get to know. Going to be a busy week then! !